In an attempt to improve our services, we are asking for your feedback. Applying to college is an emotional experience that often causes turmoil in the family. 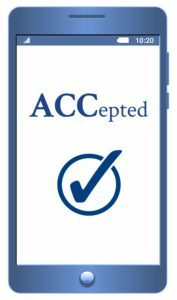 Many of our clients used ACC to better understand the process, meet deadlines, help students write essays, complete engaging interviews, select majors and build college lists. Please click here to complete our ACC Parent & Client Satisfaction Survey. We appreciate your feedback on your experience!